Red Scooter — Versatile, personalised, and luxurious; these are the best words to describe Red Scooter. 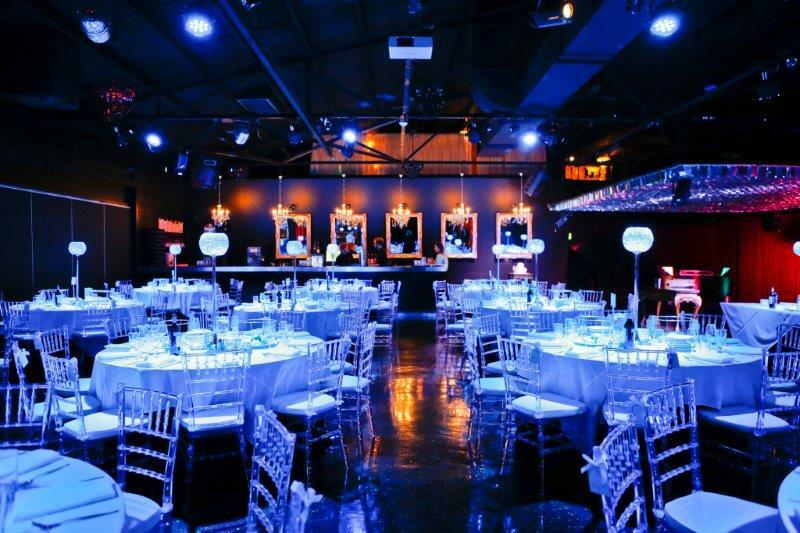 The award-winning venue is known for its supremely creative décor, which boasts a certain level of luxury while still being fun and unique. You’ll find that it’s one of Melbourne’s top wedding venues, and not just because of its excellent location just a few kilometres from Melbourne’s CBD. It’s a place where you always get EXACTLY what you want for your big wedding day, and you can be 100% certain that your wedding planners are looking out for your best interests. 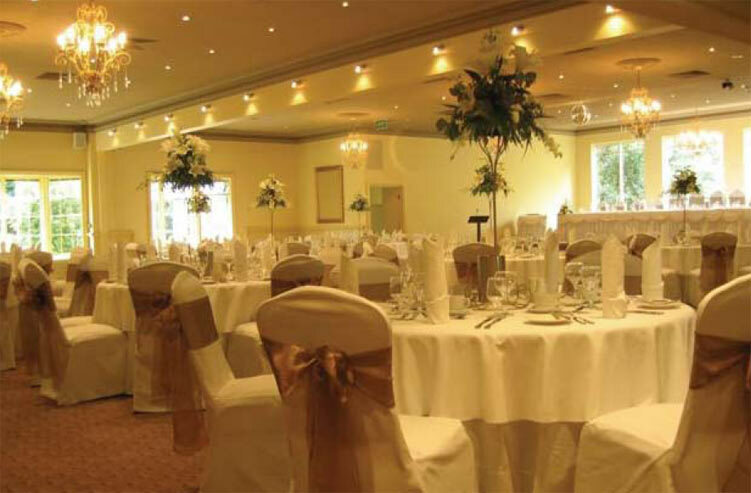 Bram Leigh Receptions — This elegant wedding venue is ideal for those who want to get married among gardens and wildlife. It’s supremely luxurious, and yet it has a down-to-earth feel that makes it a wonderful place for simple, small ceremonies. You’ll find that it’s one of the best places for amazing wedding photographs. 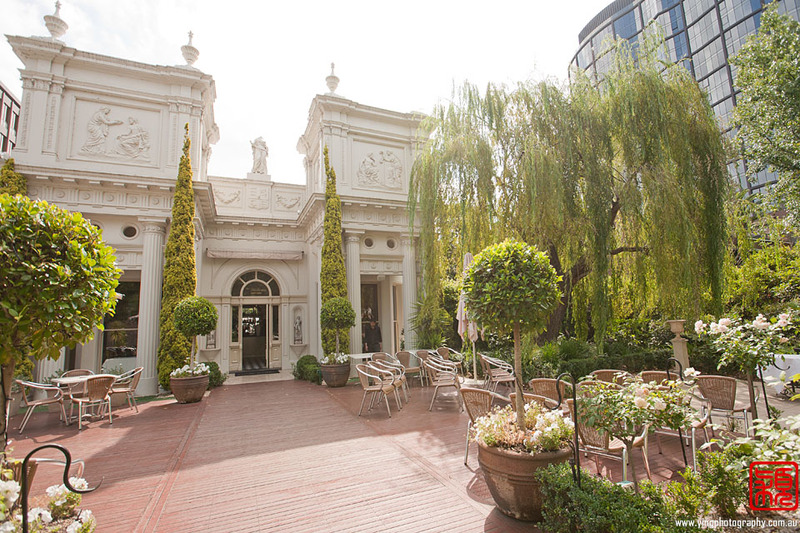 Brighton Savoy — Want to get married in one of Melbourne’s fanciest hotels, not to mention a top wedding venue? The Brighton Savoy was awarded the Best Hotel Reception Venue award in 2013, and the venue is a wonderful place to hold your ceremony if you want pomp and splendour–not to mention a top notch menu. 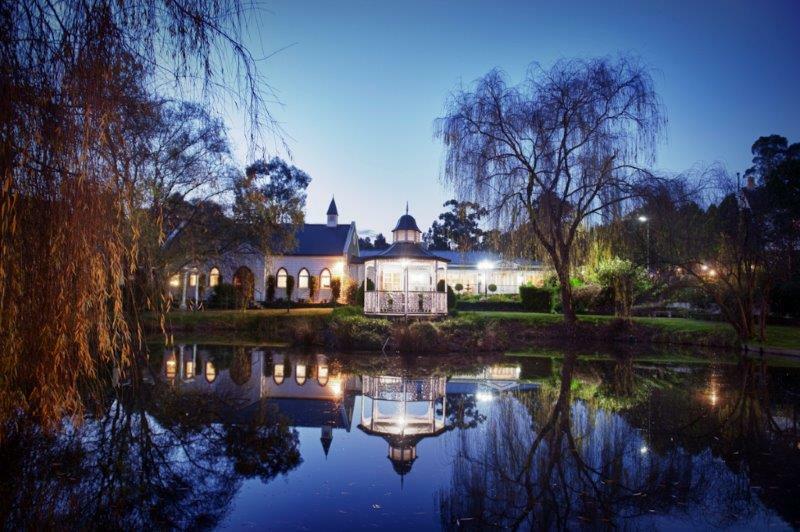 Ballara Receptions — This beautiful Victorian estate sprawls across 3 acres of perfectly trimmed lawns, manicured trees, and gorgeous ponds. 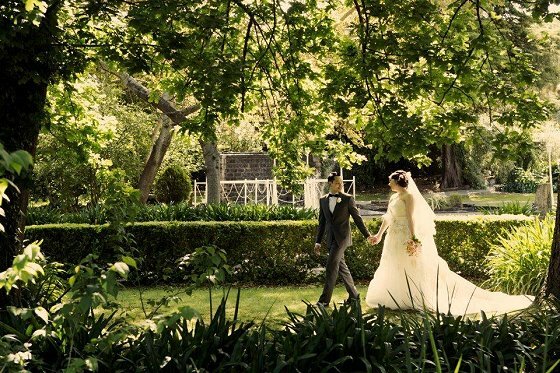 It’s a wonderful place for a quiet reception away from bustling Melbourne, and you’ll find yourself in awe of the beauty around you as you stroll through the wonderfully verdant grounds of the wedding venue. 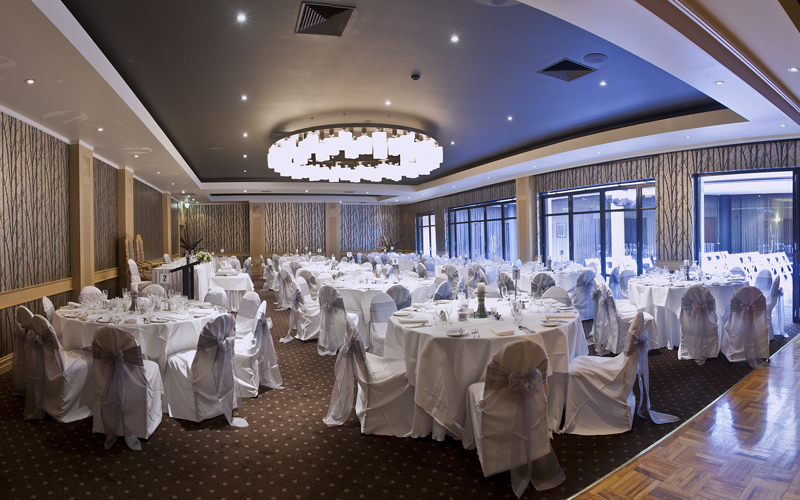 Tatra Receptions — For a Mount Dandenong wedding, Tatra is the place for you! The beautiful décor of the ballrooms and indoor venues are matched only by the sheer presence of the gardens and rainforest surrounding the wedding hall. For peerless views, it doesn’t get much better than this absolutely gorgeous wedding venue. The Willows — It’s tough to describe The Willows without using the word “unique”. The wedding venue customises its appearance according to the preferences of their clients, ensuring that everyone getting married in its luxurious hall has exactly what they want for their wedding day. It’s a venue like few others in Melbourne. 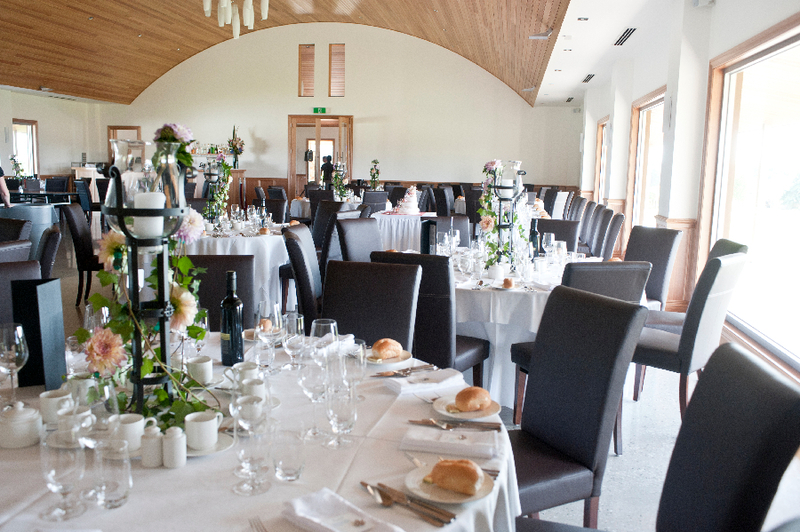 Meadowbank Receptions — For an elegant summer wedding, Meadowbank is a wedding venue to consider. Not only is the sprawling estate spanning three acres absolutely gorgeous, but you’ll find that it’s wonderful for classy photo ops. It’s a place where wedding dreams come true, and it’s worth the high price you’ll pay for the venue! Vue on Halcyon — Imagine being able to look out over Melbourne’s Yarra Valley as you say your vows to your husband or wife. This is one of the best wedding venues for those who want gorgeous views, and who want to feel on top of the world on their wedding day. 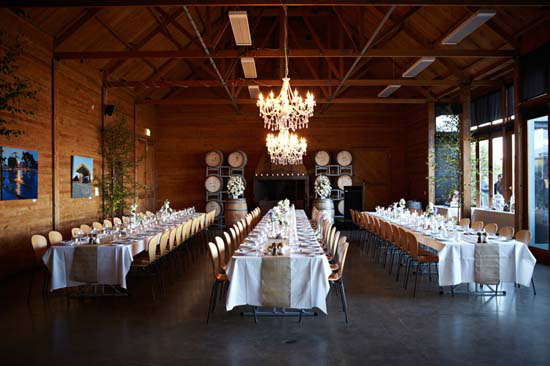 You can even enjoy the estate wines grown and bottled right there in the Yarra Valley.